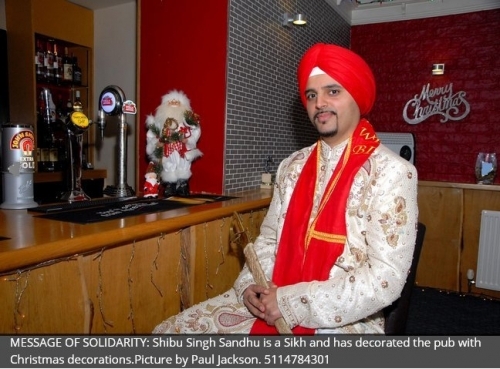 Why is Yogi Bhajan's SikhNet encouraging Sikhs to drink beer & wine at a pub & cut their hair under the guise of an "interfaith Christmas celebration" ? You say: “They spread false info saying we regard Yogi Bhajan as our “Guru”. He may not be a guru to you in name but your actions show that you regard him as such. The true Khalsa of Guru Gobind Singh ji would never, ever, ever engage in such un-Sikh like practices. You say: "When I was a teenager and finding my way, I went through a phase of experimentation with drugs, alcohol, smoking, partying, etc. If my family, friends and community cast me out during this time then I would be a very different person than I am today."